While Karen Weber's background is in theatre—she earned both her bachelor's and master's degree in the field—she has built her career around supporting Honors education and student success. She has worked at the University of Houston’s Honors College since 2005. 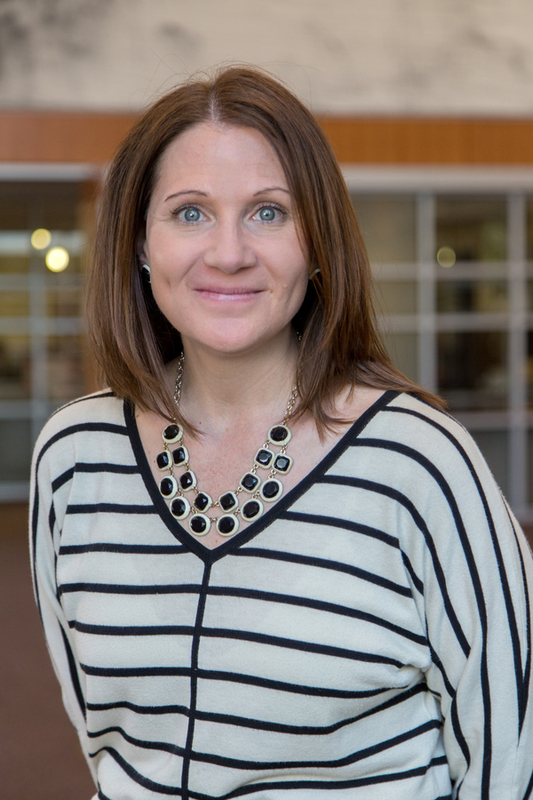 As Assistant Dean of Co-Curricular Programs, Karen supports the development, coordination, and assessment of engagement opportunities or high-impact practices. She also administers the Honors College’s ePortfolio program, which helps students build compelling online biographies for the graduate and professional school application process, or for their entry into the professional world. Karen has her doctoral degree through the University of Houston's Learning, Design, and Technology Program, and her research focuses on the benefits of ePortfolios for students, faculty, staff, and potential employers. To learn more about Karen, visit her ePortfolio.